The Sheriff's Office says they've identified at least one scam using a Facebook fundraiser. 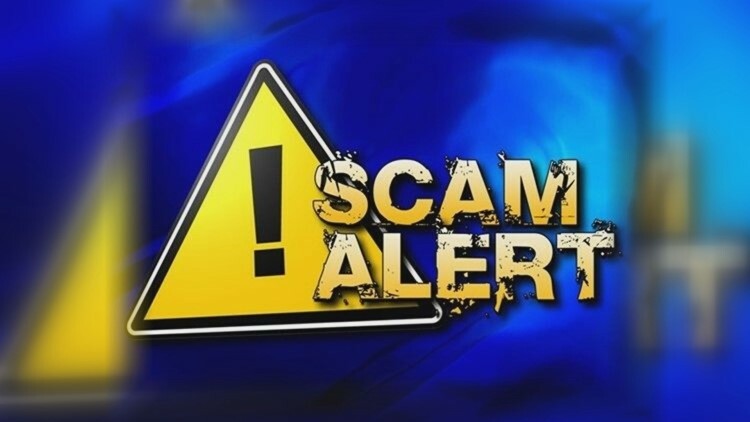 FRANKLIN, Texas — The Robertson County Sheriff's Office is warning of an alleged bogus fundraiser that is messaging residents on Facebook and asking for donations of Amazon and Ebay Gift Cards to effect those impacted by Saturday's tornado. A tornado ripped through Franklin, Saturday, destroying roughly 55 buildings and injuring about a dozen people, according to Robertson County. Folks we have been made aware of a fundraiser on Facebook that has been hacked and individuals are being directly messaged and are being asked for Amazon or eBay gift cards for their donation. DO NOT FOR ANY REASON GO GET ANY TYPE OF GIFT/DEBIT CARD TO MAKE A DONATION! NOT LEGITIMATE FUND RAISING ORGANIZATION WILL SPECIFICALLY ASK FOR THESE! YOU WILL LOOSE YOUR MONEY AND NEVER EVER GET IT BACK! PLEASE PASS THIS ONE HELP EDUCATE YOUR FRIENDS AND FAMILY! THESE SCAMMERS PRAY ON PEOPLE AND THEY DON'T CARE WHO THEY HURT OR WHO THEY TAKE FROM!